LilyBear House™: Happy Bookday Karen!! LilyBear House is proud to announce the newest book from Karen Welch is LIVE on Amazon. 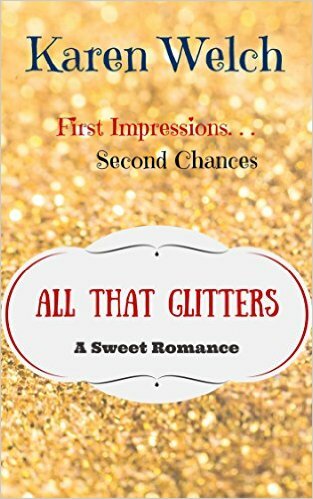 Check out All that Glitters, today! !